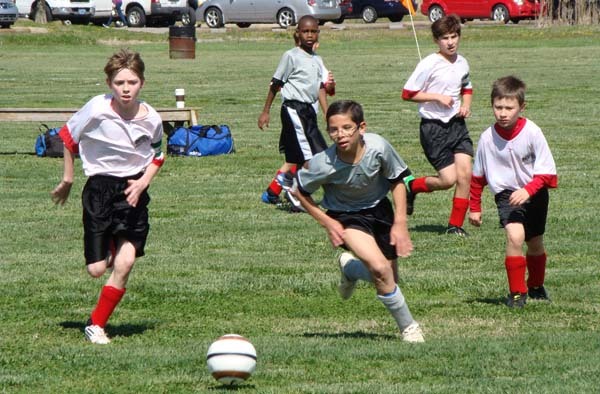 The club is a co-ed recreational soccer league for players ages 3 through high school. 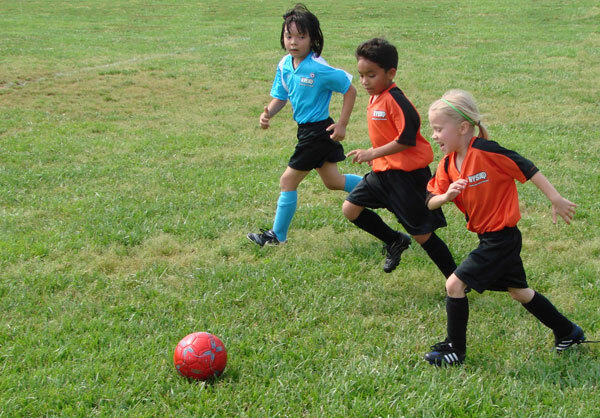 There are no tryouts and children are accepted regardless of whether they've played soccer before or not. 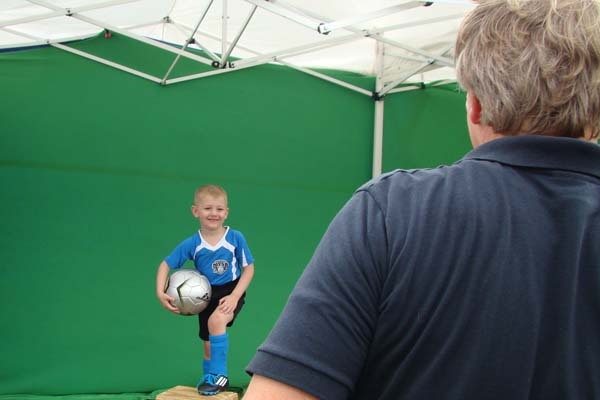 It's our mission to provide a safe place where children can be exposed to the game of soccer and to teach them the game. The club is an all-volunteer non-profit organization, comprised mostly of parents who have children in the league. One hundred percent of our registration fees go to pay the expenses in running the league, to make improvements to our complex, and to purchase equipment to keep up our facility. The club has no employees and there are no paid positions on the Board of Directors. 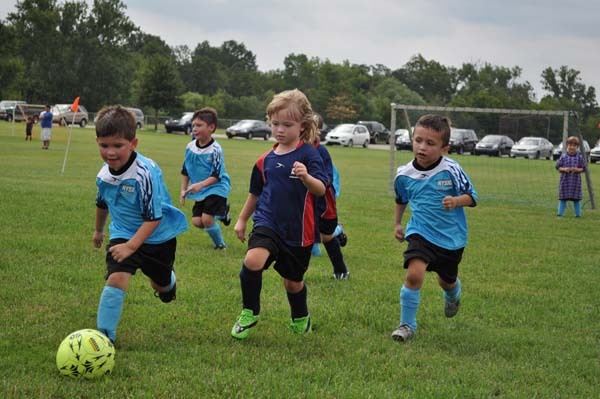 If you are new to our club, we highly recommend that you take a few minutes and read the most Frequently Asked Questions that parents have prior to registering a player. The club offers two seasons each year: spring and fall. The spring season typically runs from mid-March through May. The fall season typically runs mid-August through October. Priority Registration for the spring season usually begins in early October and runs through mid-February. 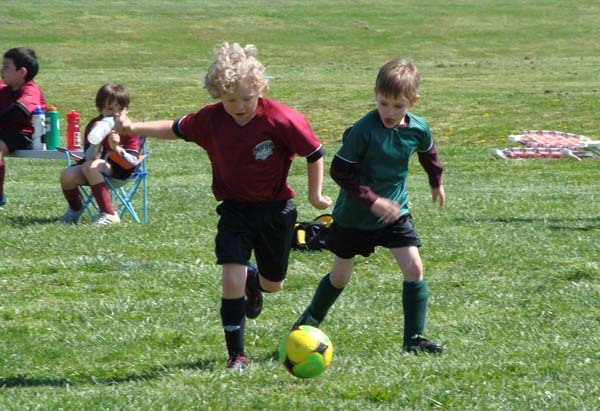 Priority Registration for the fall season usually begins in early May and runs through mid-July. We do accept late registrations after Priority Registration has ended, but only as space allows in each age group. During Priority Registration, the registration fees are $110 per player. Once Late Registration beings, there is an additional late fee of $25 per player and no requests for a specific coach, team, or friend will be considered. From the opening of registration, to the end of the season - and everything important in between - these are the dates you'll want to mark on your calendar. What ages to you have? How much is the registration fee? Where and when do you play? When are practices? All of these questions and many more are answered in our FAQ. If you're new to the club, please click below to learn about who we are, what we do, and where we're located. 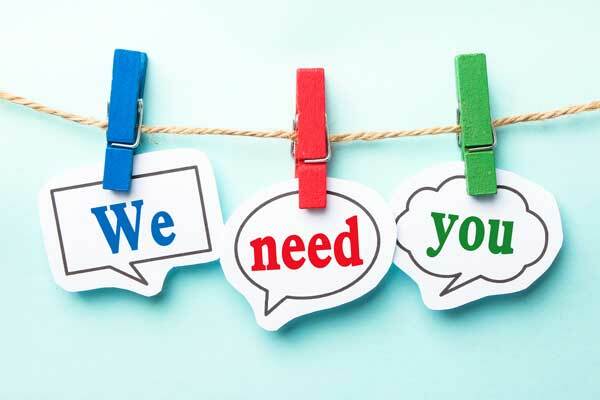 The club is operated by people who volunteer their time and efforts (there are no paid postions on the Board) for the sole purpose of providing a safe and fun recreational soccer environment for our children and the children of our community. Parents assisting the club by working service hours are absolutely essential for the operation of the club. Parents may choose the day, time, and area in which they'd like to work. Click here to sign up today. 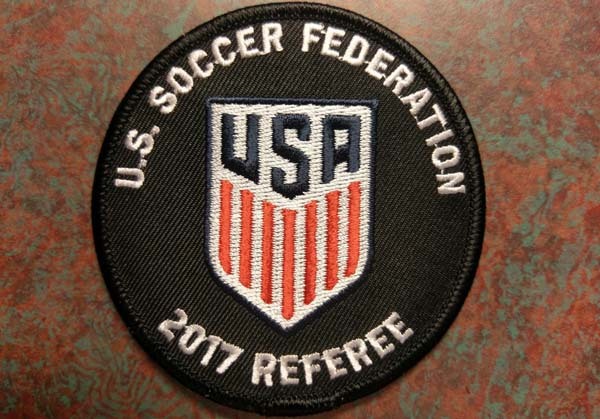 We often have parents and/or players asking us about where they can take referee certification classes. Certification courses are held throughout the year in various locations in middle Tennessee. Click below for more details. NYSA's parent organization offers adult soccer (18 years old and up). All teams are coed and games are on Sunday afternoons. 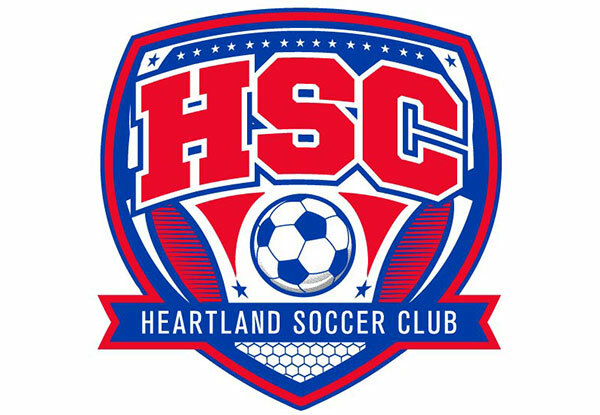 See http://www.heartlandsoccerclub.com for details and to register. © Heartland Soccer Club. All rights reserved. Many thanks to HTML5 UP for the awesome responsive design!